Be watching for The Creature Teacher to visit your neighborhood library this summer. 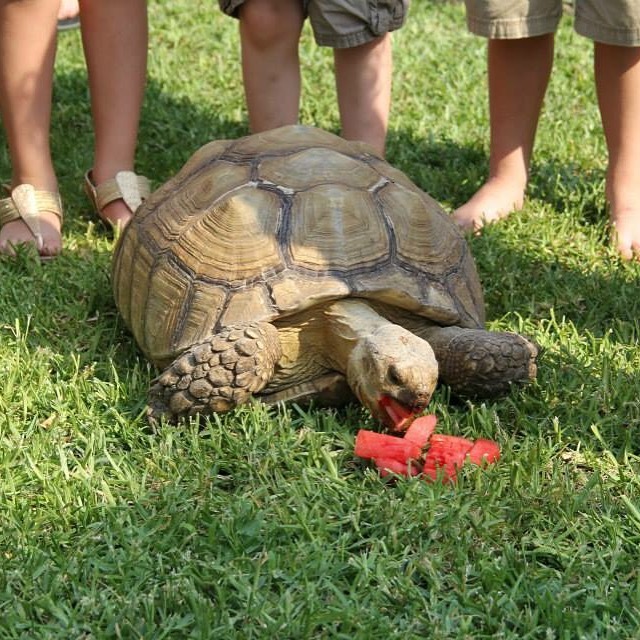 Last year we learned about animal super powers with Jaxx the kangaroo, Pickles the giant bullfrog, Scooter the “Teenage Mutant Ninja Tortoise”, and more! Be watching for us in 2016 as our theme will be “What’s Eatin’ You?” We will talk about nutrition and the food chain with our amazing animal ambassadors! See you then!